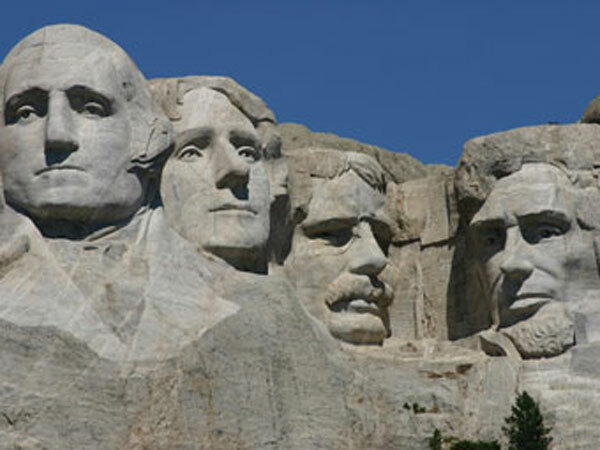 Mount Rushmore with Thomas Jefferson, Abraham Lincoln, Theodore Roosevelt, and George Washington. Presidents' Day for the year 2018 is celebrated/ observed on Monday, February 19th. Monday, February 19th is the 49 day of the 2018 calendar year with -1 year, -2 months, -3 days until Presidents' Day 2018. When is Presidents' Day 2019? When is Presidents' Day 2020? When is Presidents' Day 2021? When is Presidents' Day 2022?